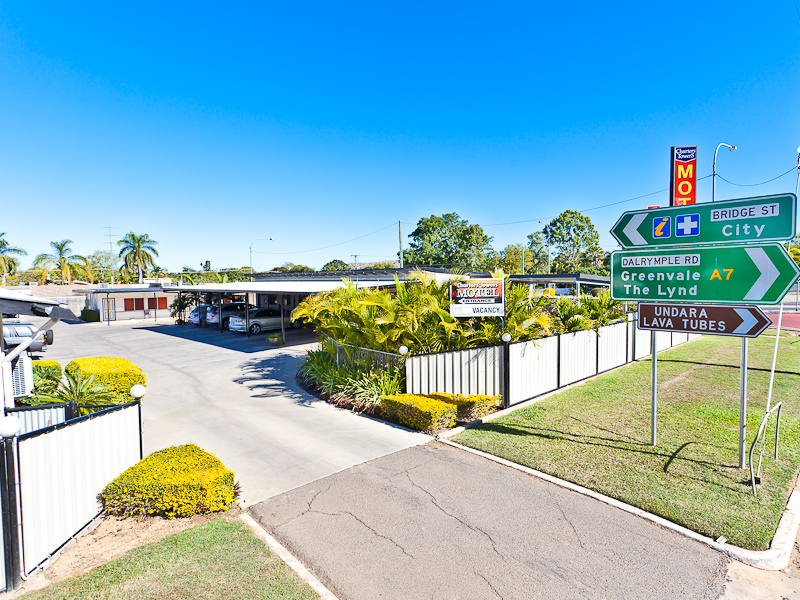 Entrance in to our motel from the main arterial road Gregory Hwy that turns into Hackett Terrace. Beautiful outdoor swimming pool to relax in while overlooking from the undercover BBQ area right beside it. 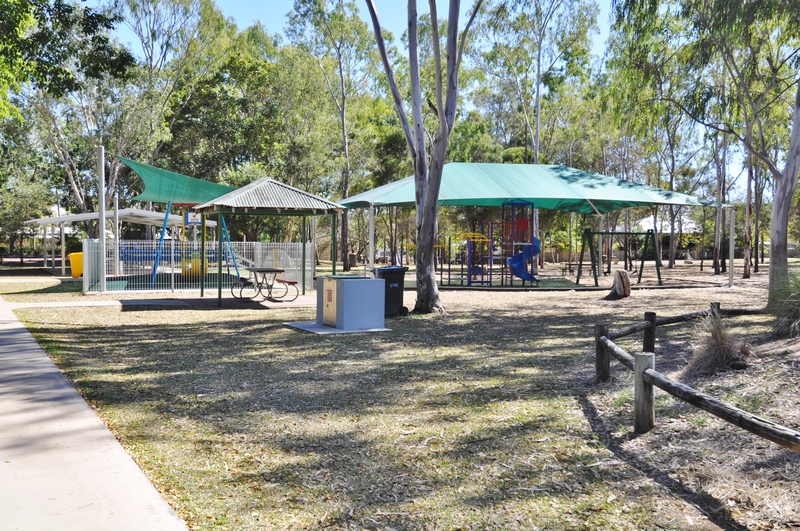 It is a very popular park with a partially lit walkway to enable walkers, mobility scooters and wheelchairs access to use the park at all hours. Delxue room, that contains 1x Queen Bed and 1x Single Bed. Deluxe room that contains 1 x King bed. 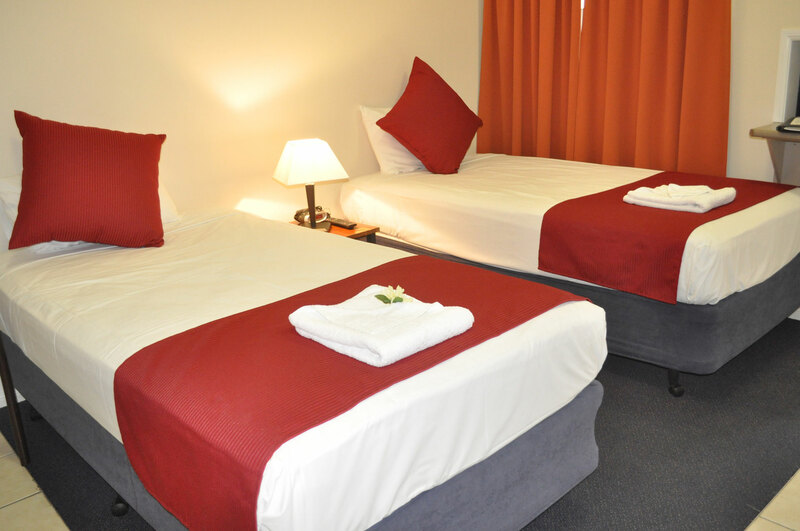 Standard rooms contain 1 x Queen bed & 1 x Single bed. we also have rooms that contain 1 x Queen bed, upon request. 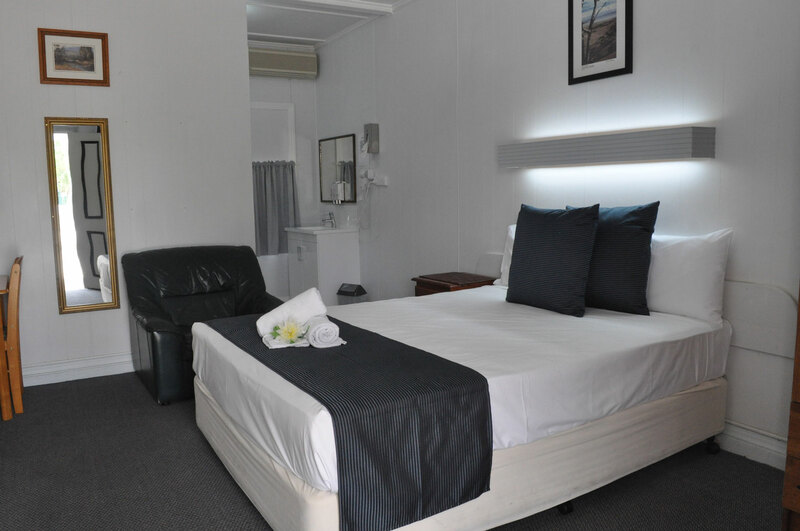 Premium rooms contain's 1 x Queen Bed & 1 x Single Bed, also have some rooms that contain only a queen bed, for abit of extra room. We have two full wheelcahair accessible rooms, with ramps going into the rooms and and enough space in the bathroom and kitchen. 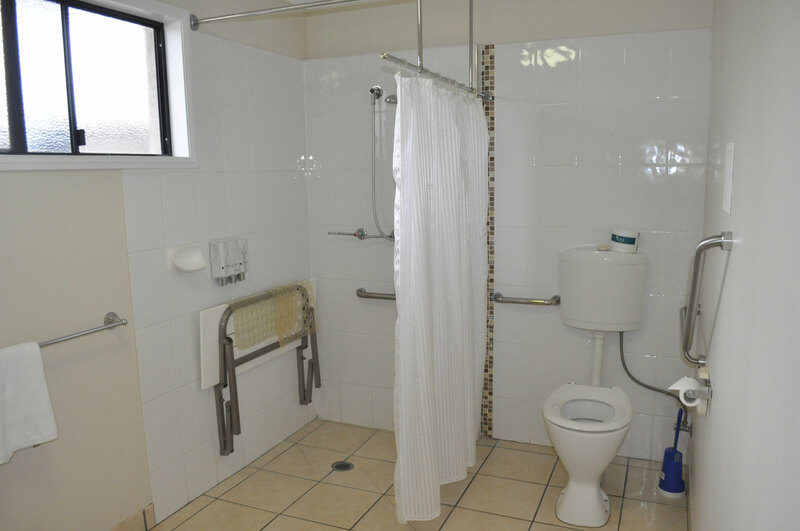 Wheelcahair accessible rooms, with enough space in the bathroom, to access the toilet and shower. 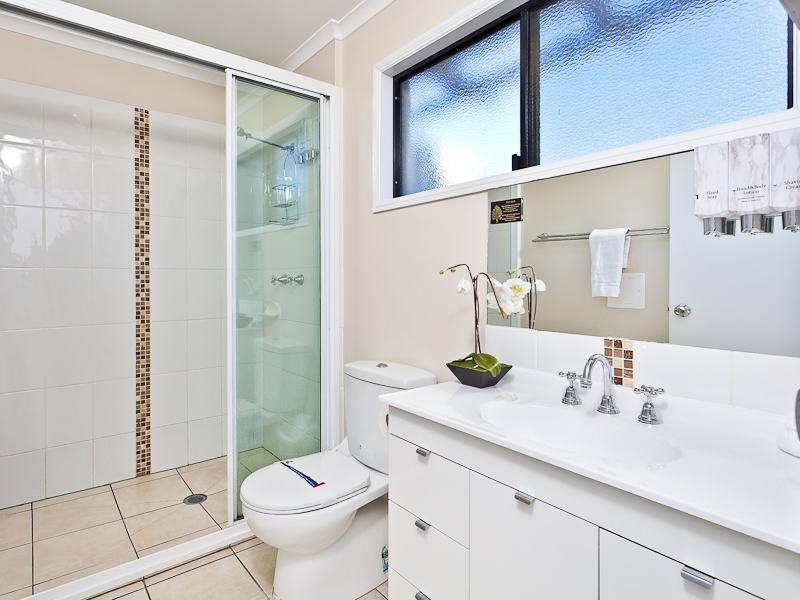 also contain remote door to the bathroom for extra privacy. King Deluxe room contains 1 x King Bed. 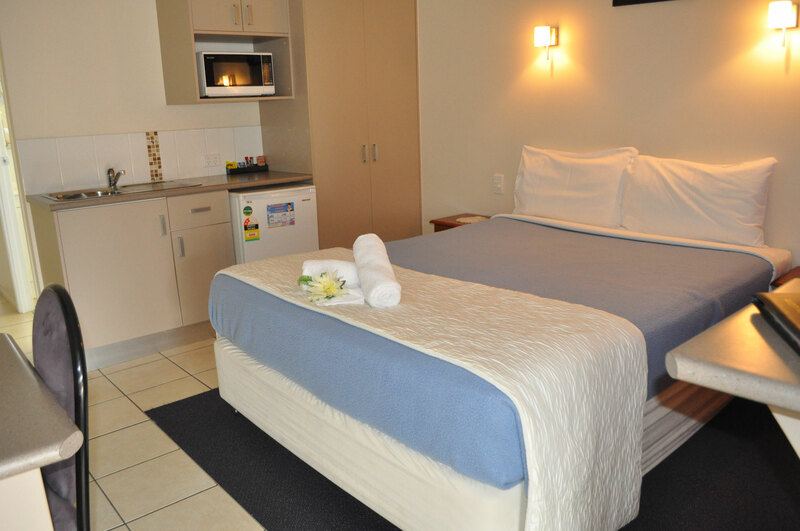 Standard rooms are a large room, that contain flat screen tv's & are fully airconditioned, free wifi & foxtel in all rooms. 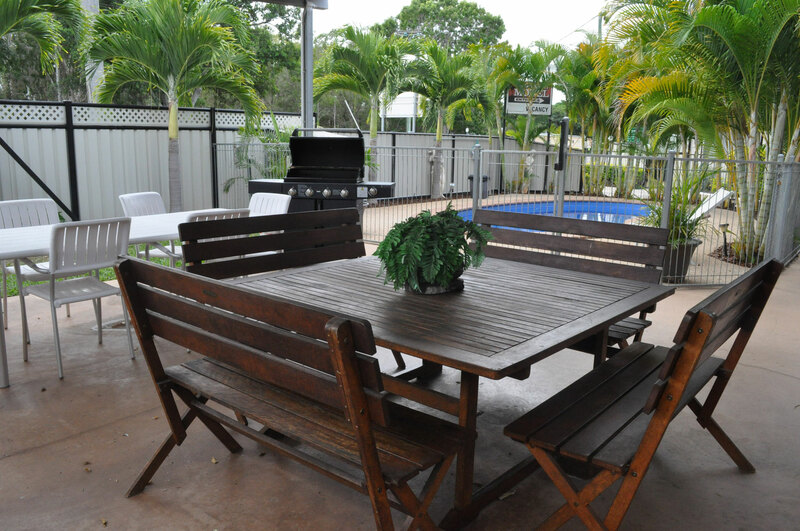 Large outdoor BBQ area with plenty of seating and in fully undercover, great for catching up with family or relax by the pool, cooking up a storm on the bbq and a glass of wine. 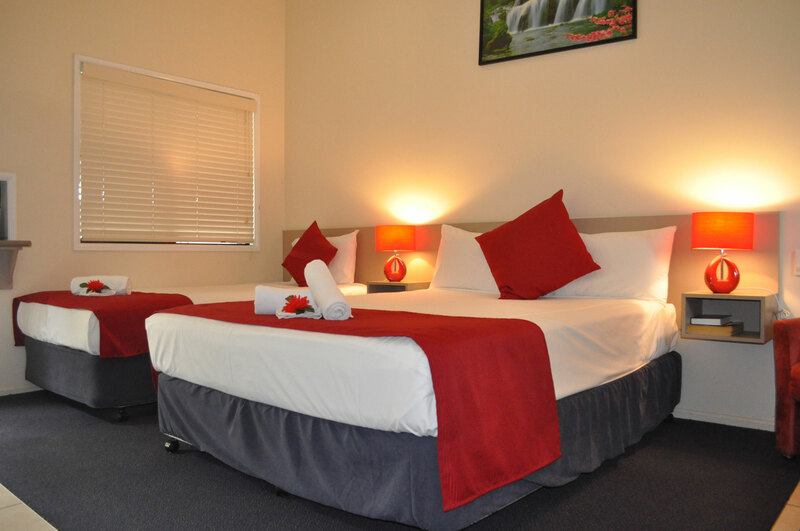 We also have a large family room that contains, 1 x Queen Bed 3 x Sinlge Beds in the room. 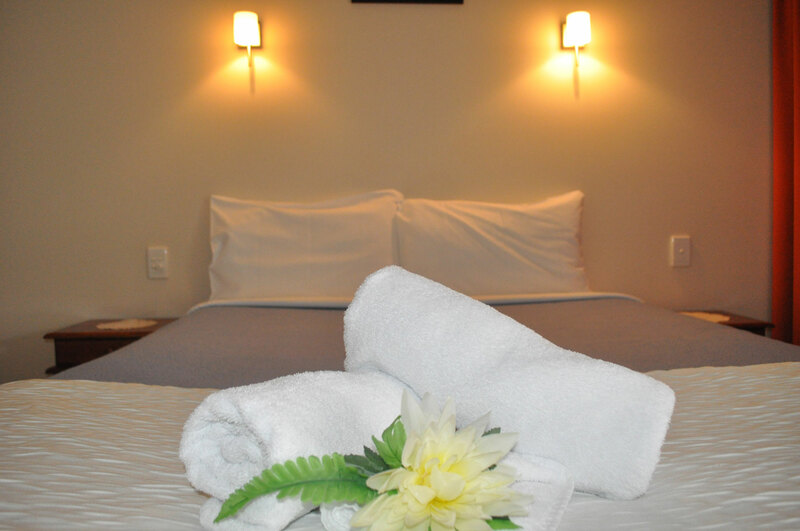 All of our deluxe rooms are modern, large & built for comfort in mind, after a long days travel.